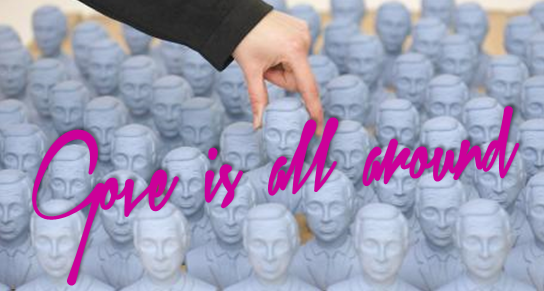 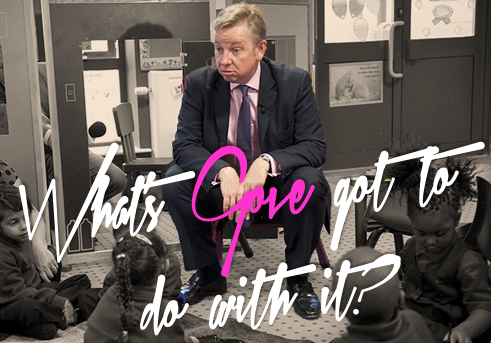 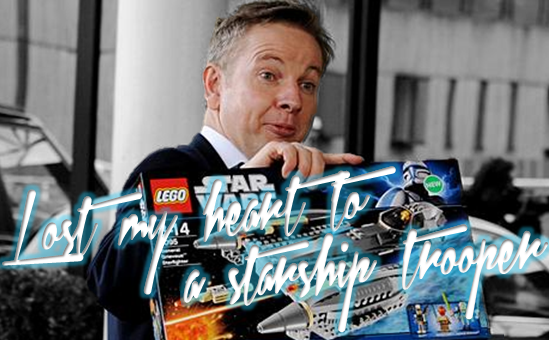 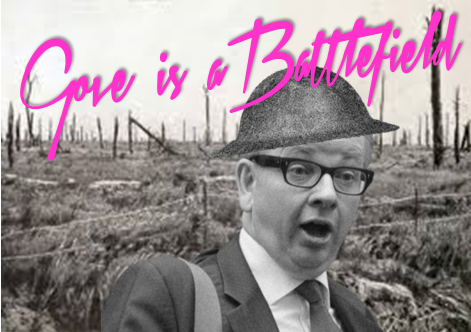 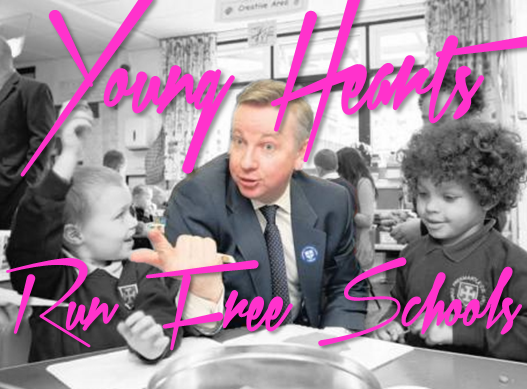 All you need is Gove: Michael’s Valentines favourites! 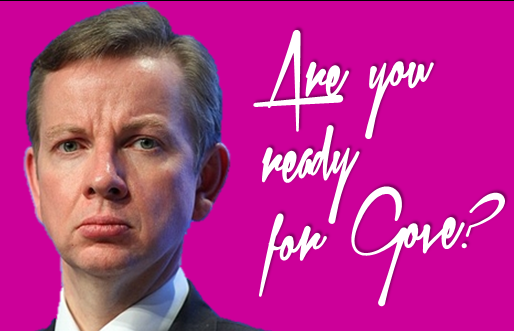 Today marks the Feast of St Valentine, patron saint of beekeepers, happy marriages, plague, epilepsy, love and Conservative education ministers. 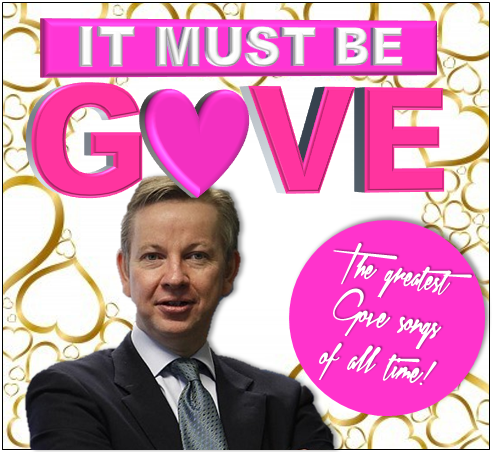 To celebrate all these things, self-styled thinking man’s cabinet minister Michael Gove has released an entire album packed full of Valentine’s classics! 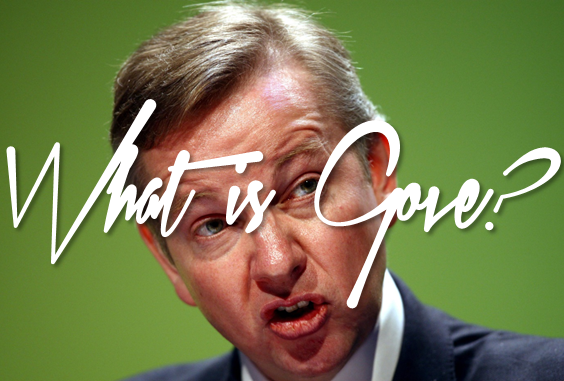 It’s probably the greatest Gove album the world has ever seen, and fortunately we’ve been leaked a copy of the entire tracklist! 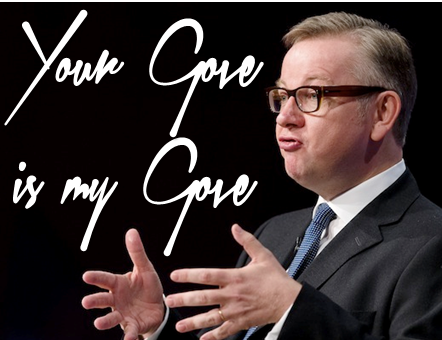 these are real models of Michael Gove. 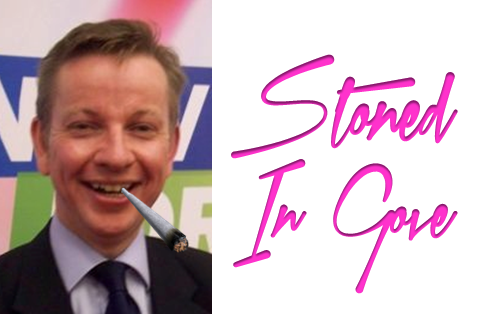 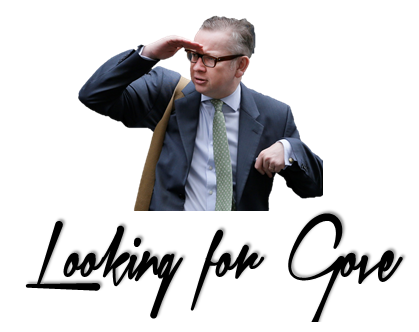 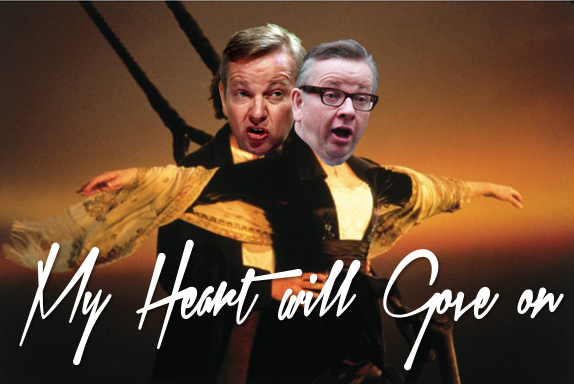 Ever fallen in Gove, in Gove with someone you shouldn’t have fallen in Gove with? 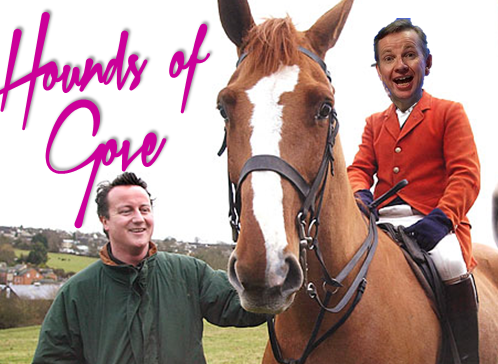 OUT NOW AT ALL GOOD RECORD STORES – GET YOURS BEFORE THEY ALL GO-VE!